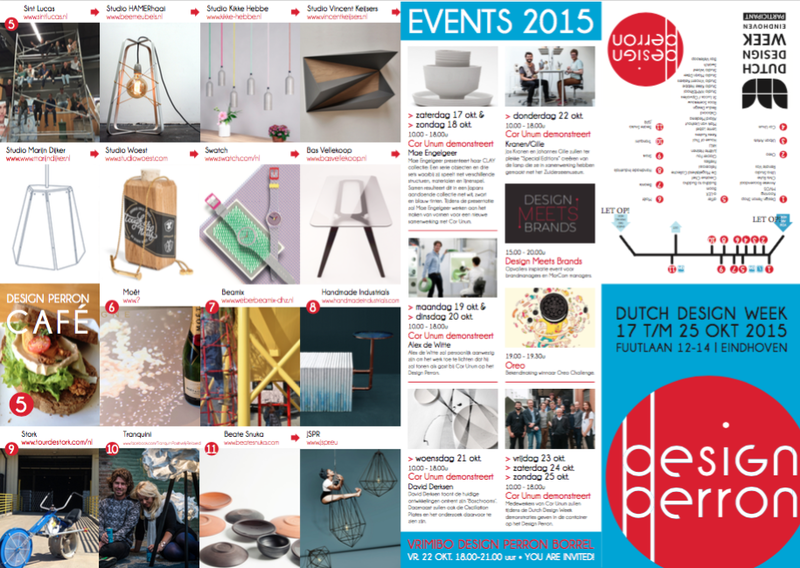 One year after the Design Academy Graduation Show we are back in Eindhoven for Dutch Design Week 2015. This time presenting at the Design Perron event number 11 located in Fuutlaan 14C. We welcome you to come have a look, drink some coffee or tea with us and let’s have a chat about the future of crafts.